The Americans TV show cancelled or renewed for Season 6? When does The Americans Season 6 start? Searching for the The Americans Season 6 premiere date? You’ve come to the right place! We constantly research the news to bring you the latest release date for the new season of The Americans. Subscribe below to get our free release date alerts, bookmark or keep this page handy so you don’t miss the return of The Americans! The Americans Season 5 release date - March 7, 2017. 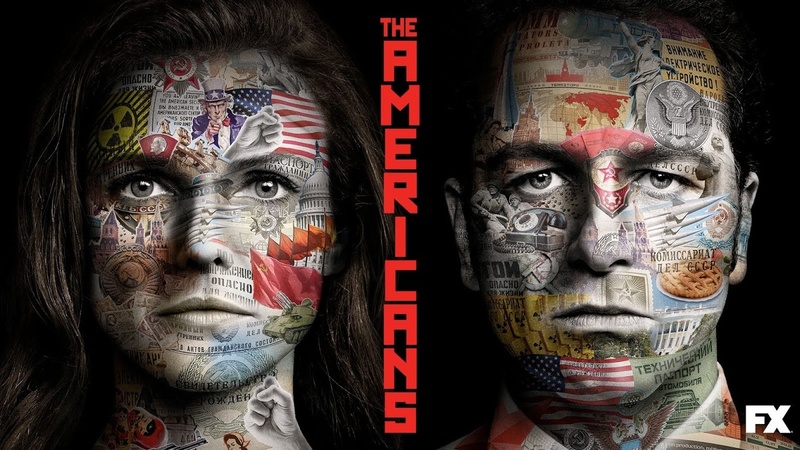 The Americans Season 6 will comprise 10 episodes and will be the last in the series, premiering March 28, 2018 on FX.